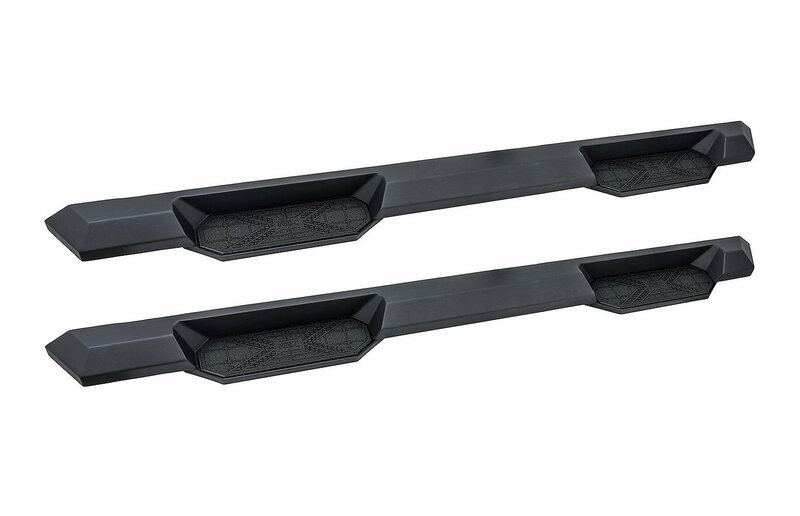 The Westin HDX Xtreme Nerf Step Bars offer you a beefy looking side step with oversized step down areas to help you get in & out of your Wrangler JK. This one-piece design has a textured black finish to give you maximum protection from the outdoor weather plus are designed with perfect contours for your Jeep. 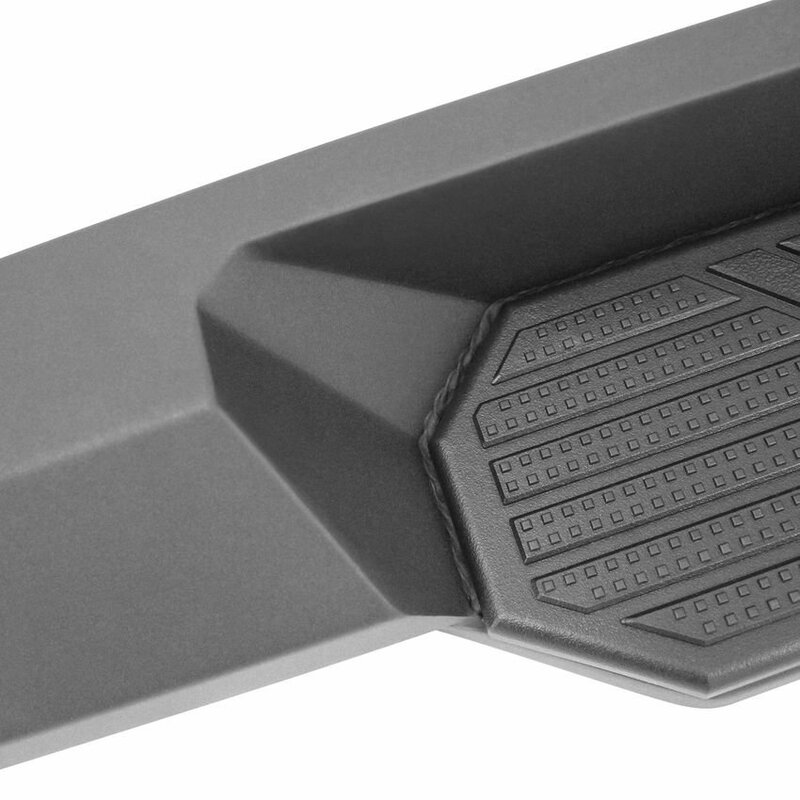 1-Piece Construction: Attaches directly onto your JK's rocker panel this step gives you a oversized step down area for getting in & out of your Wrangler JK. 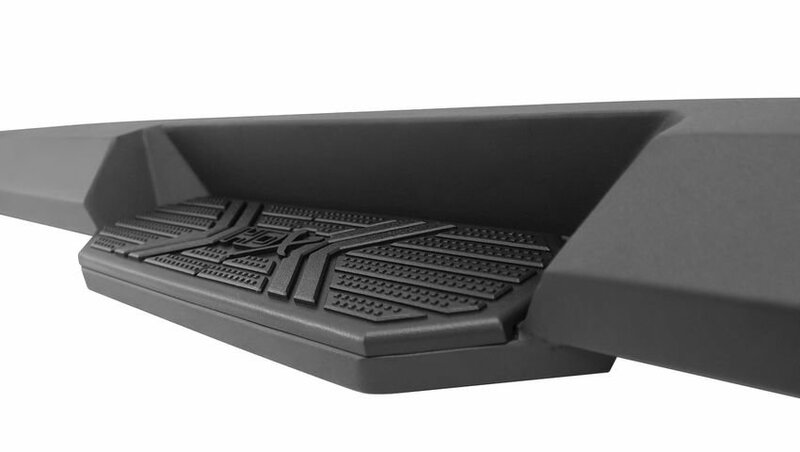 Coated with a black powder coat finish to resist corrosion & to keep your steps looking new for years to come. 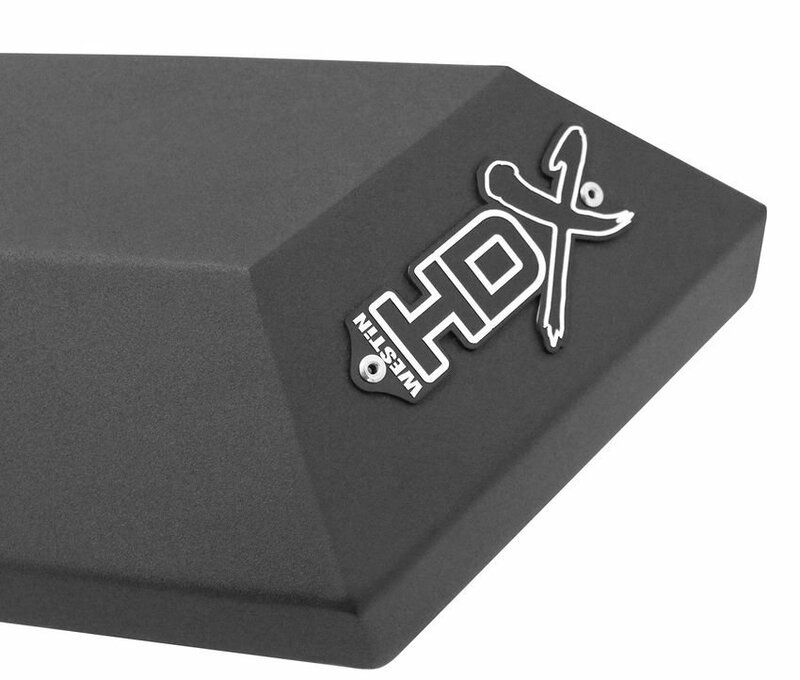 Die-Stamped Step Plate: Designed to give you ultimate traction so when you are out on the trails and have muddy shoes you will not slip getting in and out. Easy Installation: These side steps bolt directly onto your Wrangler without any drilling giving you a snug fit along your rocker panel with the included mount kit.